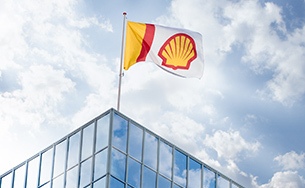 Shell and the Brunei government are 50:50 shareholders in Brunei Shell Petroleum Company Sendirian Berhad (BSP). BSP has long-term oil and gas concession rights onshore and offshore Brunei, and sells most of its gas production to Brunei LNG Sendirian Berhad (see “Integrated Gas”), with the remainder (12% in 2018) sold in the domestic market. In addition to our interest in BSP, we are the operator of the Block A concession (Shell interest 53.9%), which is under exploration and development. We have a 35% non-operating interest in the Block B concession, where gas and condensate are produced from the Maharaja Lela field. We also have non-operating interests in deep-water exploration Block CA-2 (Shell interest 12.5%) and in exploration Block N (Shell interest 50%), both under PSCs. Shell transactions with Iran are disclosed separately. See RDS Form 20-F for the year ended December 31, 2018. We have a 44% interest in the Basrah Gas Company, which gathers, treats and processes associated gas that was previously being flared from the Rumaila, West Qurna 1 and Zubair fields. 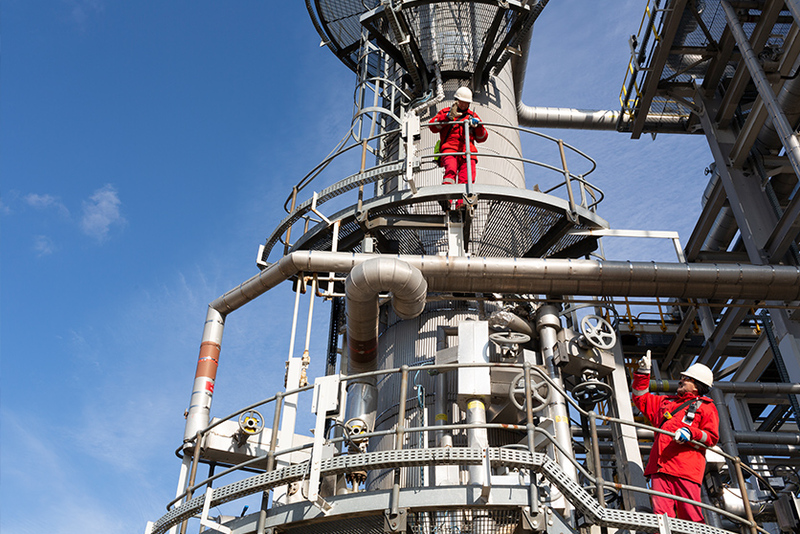 The processed gas and associated products, such as condensate and LPG, are sold to the domestic market and surplus condensate and LPG are exported. In 2018, Basrah Gas processed on average around 800 million scf/d of associated gas into dry gas, condensate and LPG. In January 2019, we announced the FID for the Basrah Gas Company Natural Gas Liquids expansion project that will increase the capacity to 1.4 billion scf/d (Shell interest 44%). In March 2018, we sold our 19.6% interest in the West Qurna 1 field. In June 2018, we handed over operations of the Majnoon field to the Iraqi government. 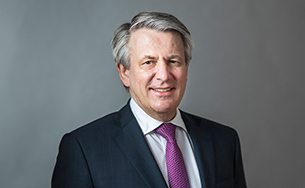 We are the joint operator of the onshore Karachaganak oil and condensate field (Shell interest 29.3%), where we have a licence to the end of 2037. Karachaganak produced around 399 thousand boe/d, on a 100% basis, in 2018. 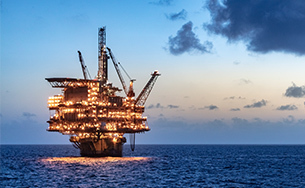 We have a 16.8% interest in the North Caspian Sea Production Sharing Agreement which includes the Kashagan field in the Kazakh sector of the Caspian Sea. The North Caspian Operating Company is the operator. This shallow-water field covers an area of approximately 3,400 square kilometres. Phase 1 development of the field is expected to lead to plateau oil production capacity of about 370 thousand b/d by 2019, on a 100% basis, with the possibility of increases with additional phases of development. Production started in 2016. We also have an interest of 55% in the Pearls PSC in the Kazakh sector of the Caspian Sea. It includes two oil fields, Auezov and Khazar, and covers an area of around 520 square kilometres. We also have a 7.4% interest in Caspian Pipeline Consortium, which owns and operates an oil pipeline running from the Caspian Sea to the Black Sea across parts of Kazakhstan and Russia. In 2018, we took the FID for the development of the Karachaganak Gas Debottlenecking project (Shell interest 29.3%). We explore for and produce oil and gas offshore Sabah and Sarawak under 17 PSCs, in which our interests range from 20% to 85%. Offshore Sabah, we operate two producing oil fields (Shell interests ranging from 29% to 35%). These include the Gumusut-Kakap deep-water field (Shell interest 29%), where production is via a dedicated floating production system, and the Malikai deep-water field (Shell interest 35%). We also have a 21% interest in the Siakap North-Petai deep-water field and a 30% interest in the Kebabangan field, both operated by third parties. In March 2018, we completed the sale of our 50% interest in the 2011 North Sabah EOR PSC. Additionally, we have exploration interests in Blocks SB-J, SB-G, SB-N, SB-3G, ND-6 and ND-7 PSCs. Offshore Sarawak, we are the operator of 10 producing gas fields (Shell interests ranging from 37.5% to 50%). The M3S field (Shell interest 70%), F23SW field (Shell interest 50%) and Serai field (Shell interest 37.5%) reached the end of life. F23SW was abandoned successfully in 2018, while the abandonment for M3S will be completed in 2019 and Serai abandonment will be completed between 2019 and 2020. Nearly all the gas produced offshore Sarawak is supplied to Malaysia LNG (we divested our remaining 15% interest in June 2018) and to our gas-to-liquids plant in Bintulu. See “Integrated Gas”. In 2018, we took the FID for the development of Gorek, Larak and Bakong gas fields in Block SK408 offshore Sarawak (Shell interest 30%) and the development of Pegaga gas field in Block SK320 offshore Sarawak (Shell interest 20%). We also have a 40% interest in the 2011 Baram Delta EOR PSC and a 50% interest in Block SK-307, and interests in exploration Blocks SK318, SK320, SK408 and SK319 (operational extension application submitted to the regulator). We have a 34% interest in Petroleum Development Oman (PDO); the Omani government has a 60% interest. PDO is the operator of more than 160 oil fields, mainly located in central and southern Oman, over an area of 76,152 square kilometres. The concession expires in 2044. In April 2018, we sold our 17% interest in the Mukhaizna oil field. In Abu Dhabi, we have a 15% interest in the licence of ADNOC Gas Processing, which expires in 2028. ADNOC Gas Processing exports propane, butane and heavier-liquid hydrocarbons, which it extracts from the wet gas associated with the oil produced by ADNOC Onshore. We also have interests in Jordan, Kuwait, the Philippines and Turkey.